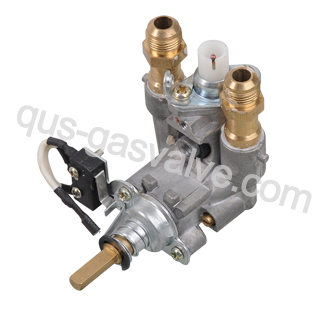 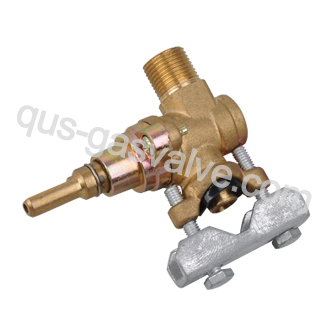 The company mainly products for Gas cooking valves used in free standing cooker,built-in hobs. 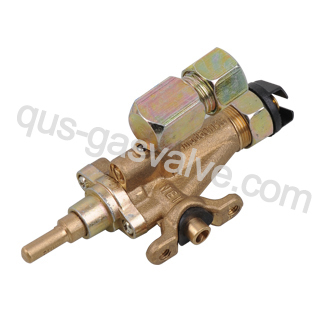 The company does not only solve the common problem of high-temperature block and weak durability of gas valves, but also make the high-temperature resistance of the products reach 130℃. 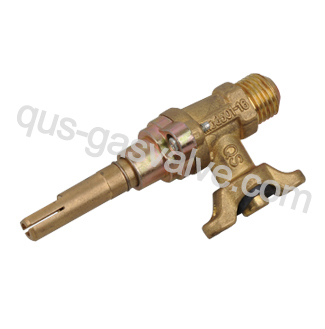 The durability reaches 100,000 times, far exceeding state and CE standard and hence making Qianshou products win at the beginning and take the lead in long term. 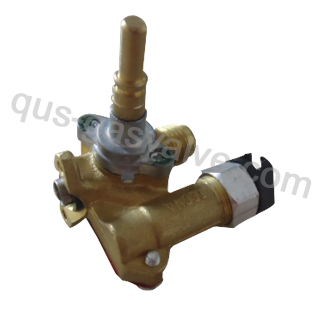 Qianshou products make your products safer, more comfortable and more durable.